High power, gel, engine starting battery with terminals on top and side. 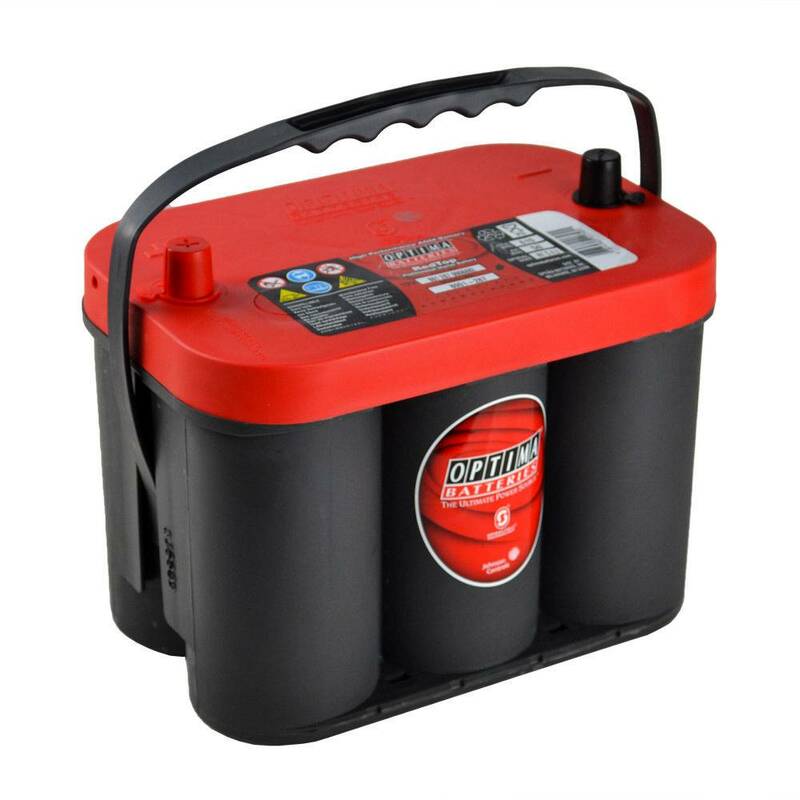 Great battery, I have used PowerVamp race 40 series and when it died I looked for another battery that would turn and fire a HOT race motor. The Red top optima did this with no issue. 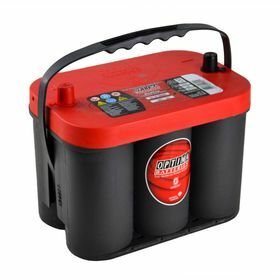 Great battery for high performance applications.